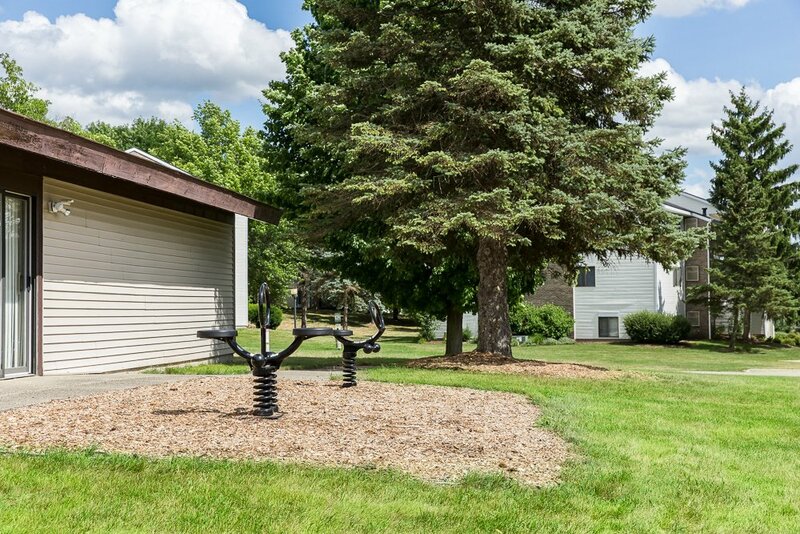 Burton’s Landing is nestled in a quiet and peaceful suburban neighborhood located on the southeast side of Grand Rapids. 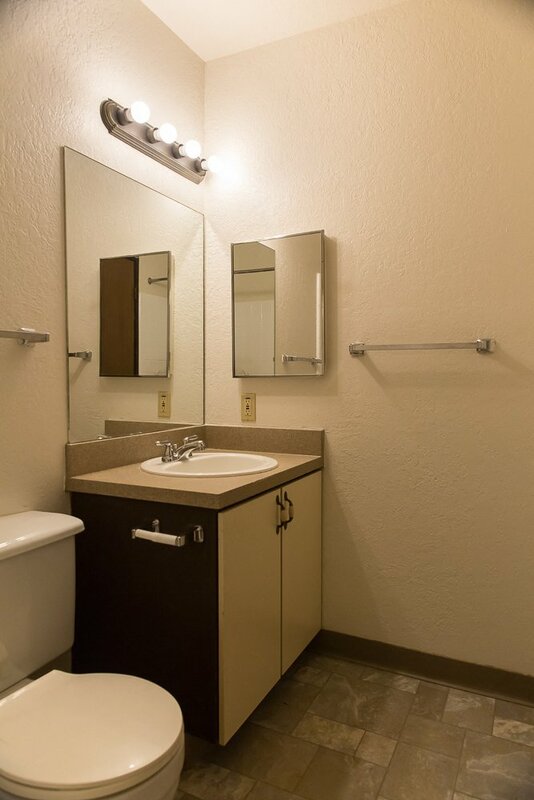 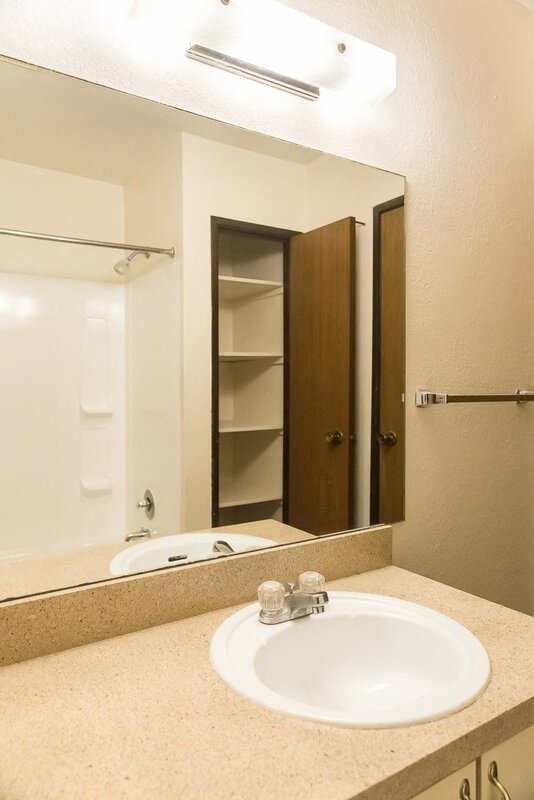 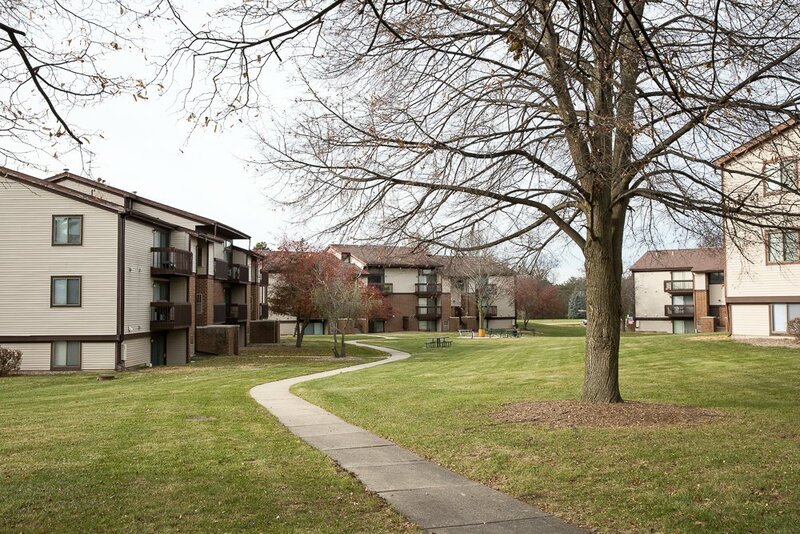 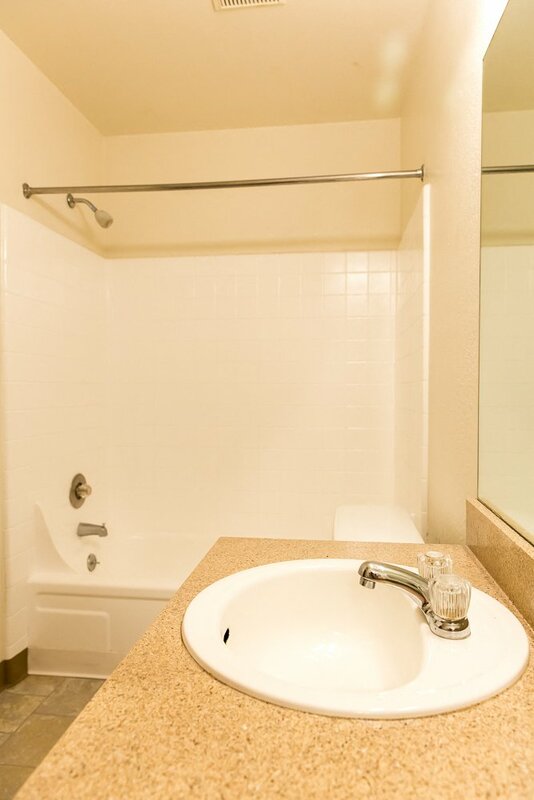 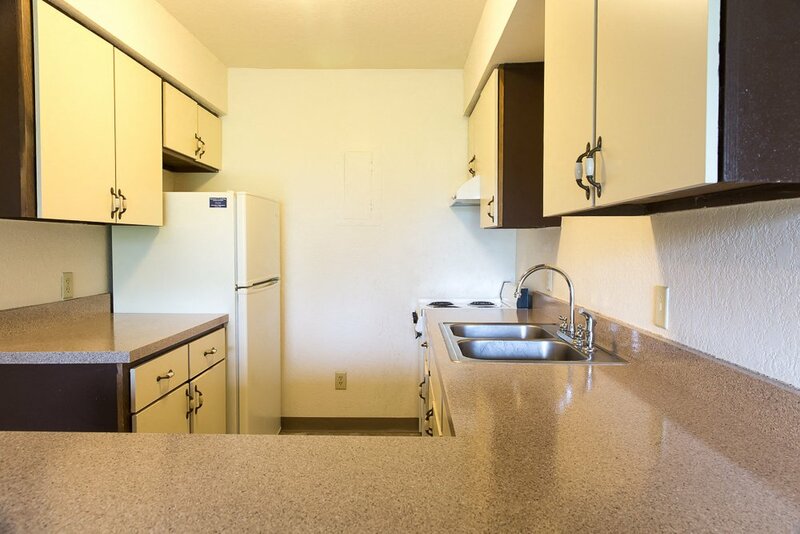 This community has 200 apartment homes that are well equipped with all the comforts that anyone would need. 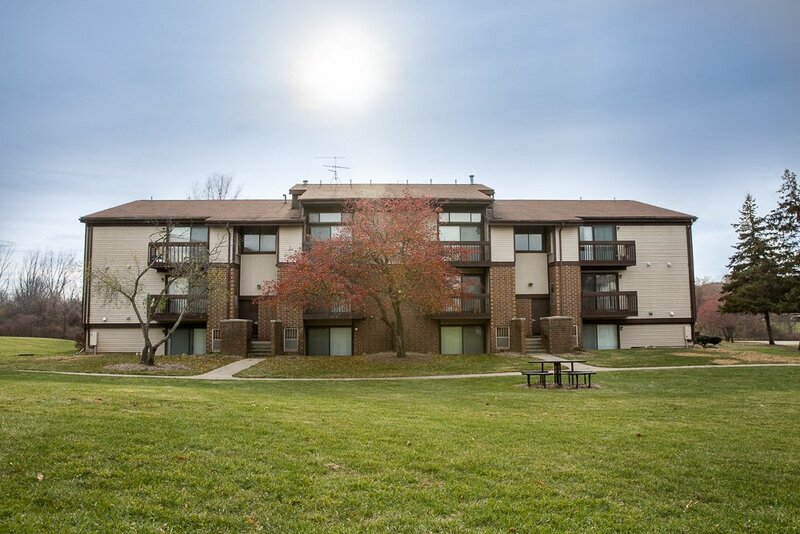 Burton’s Landing is locally owned and managed by Land & Company. 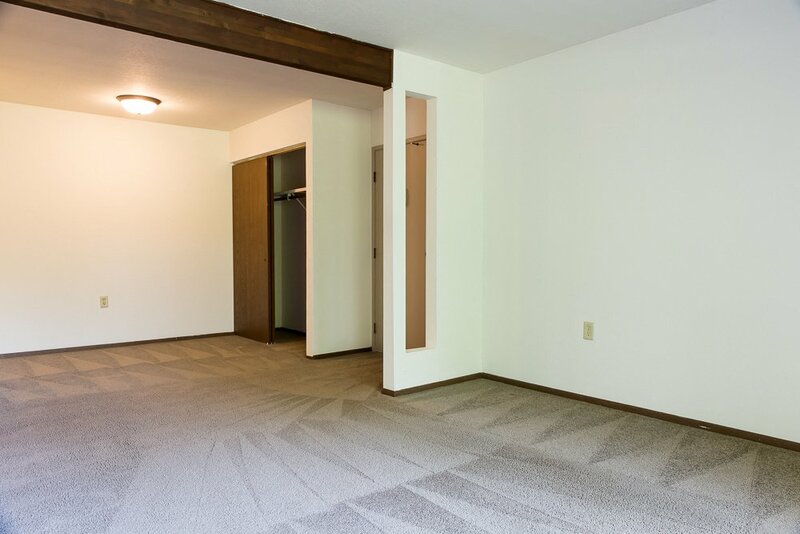 Land & Company has over 30 years of property management experience focused mainly in West Michigan. 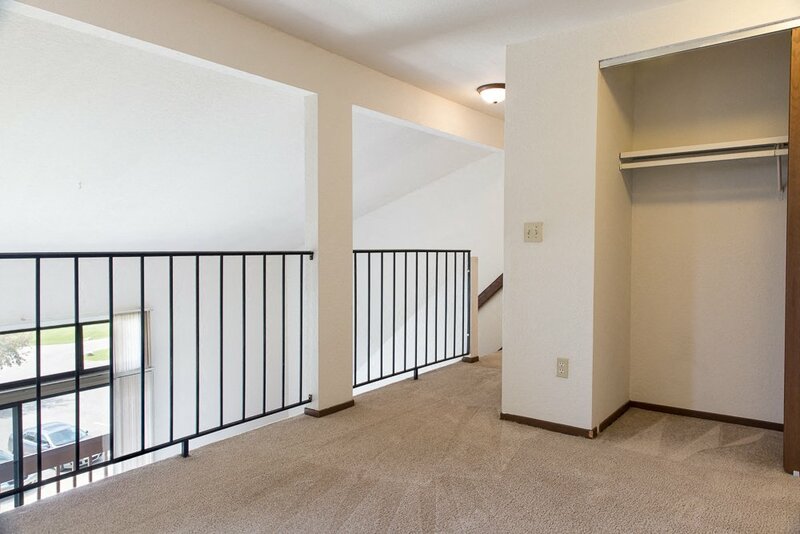 The community is comprised of spacious Studio, 1 Bedroom, 1 Bedroom Loft, and 2 Bedroom apartment homes with most featuring a private balcony or walkout patio area. 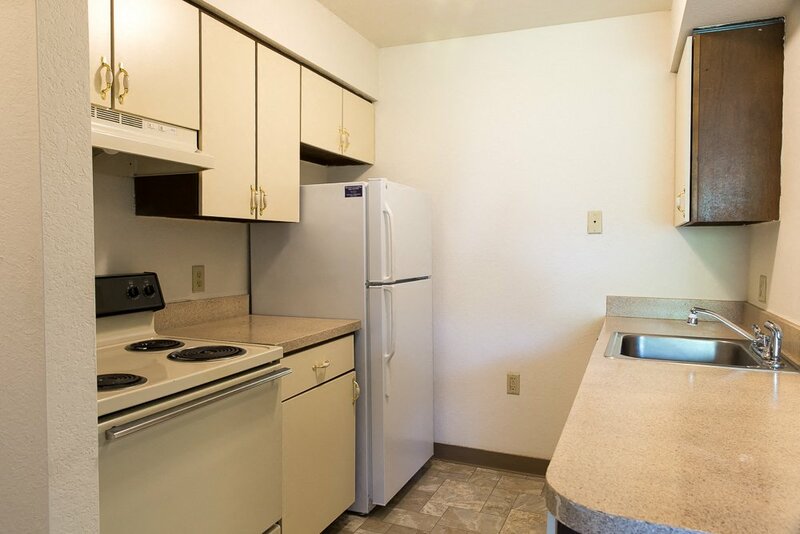 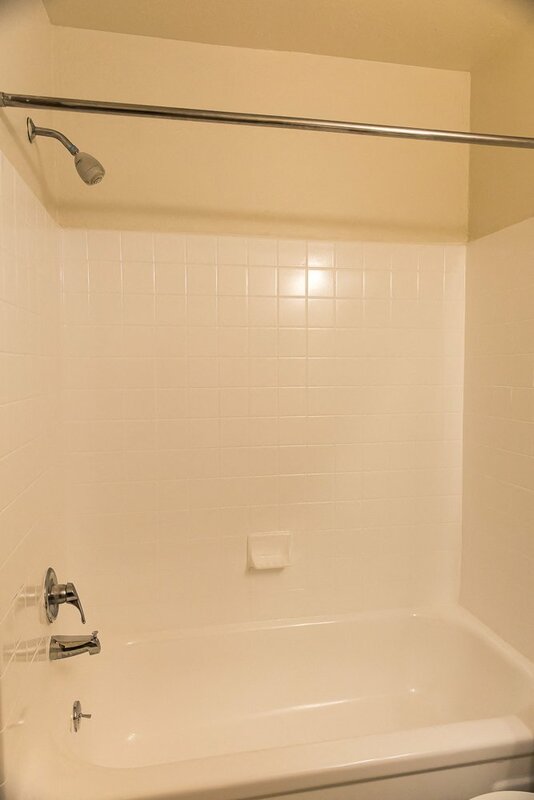 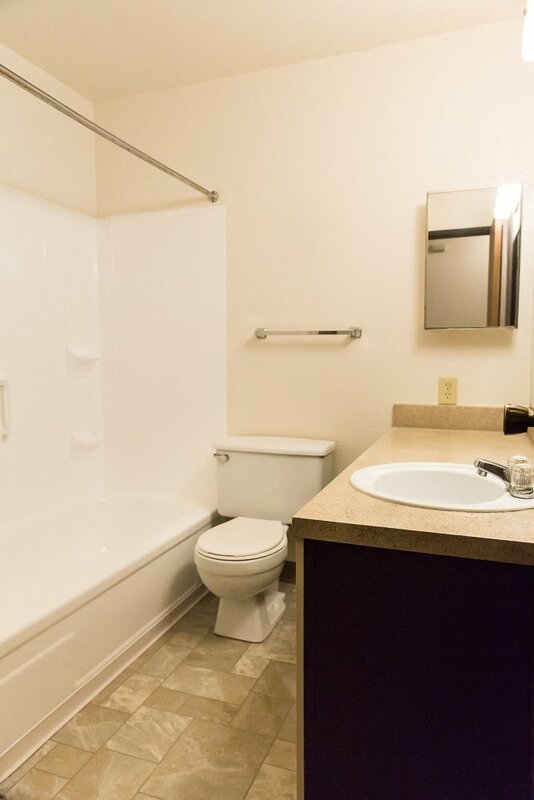 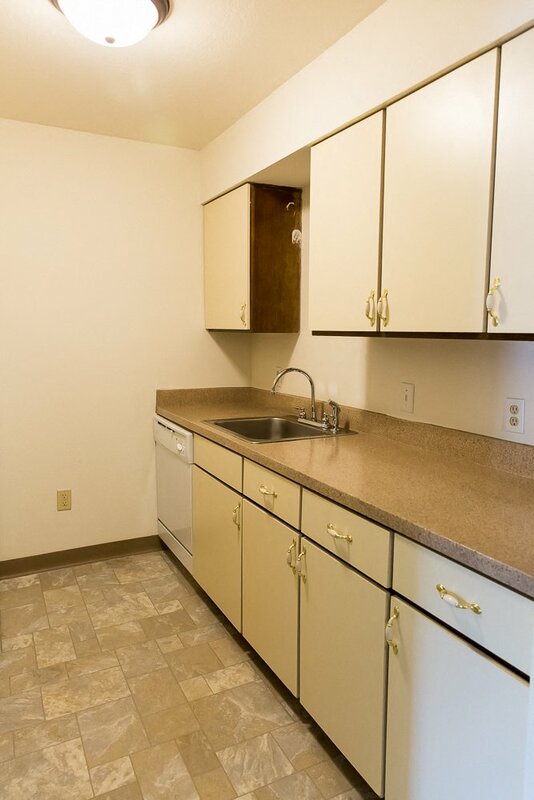 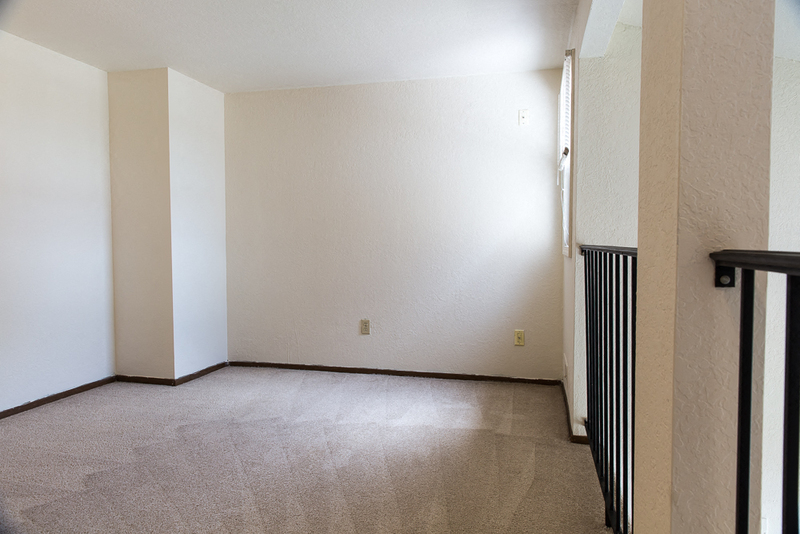 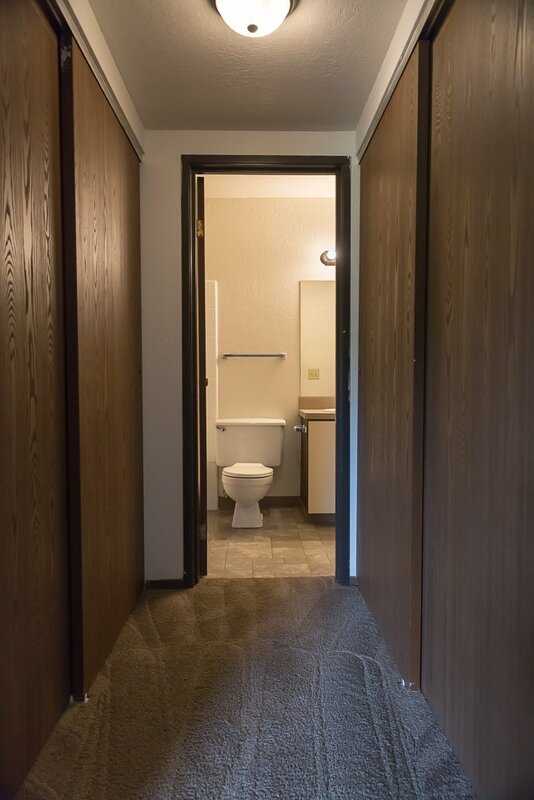 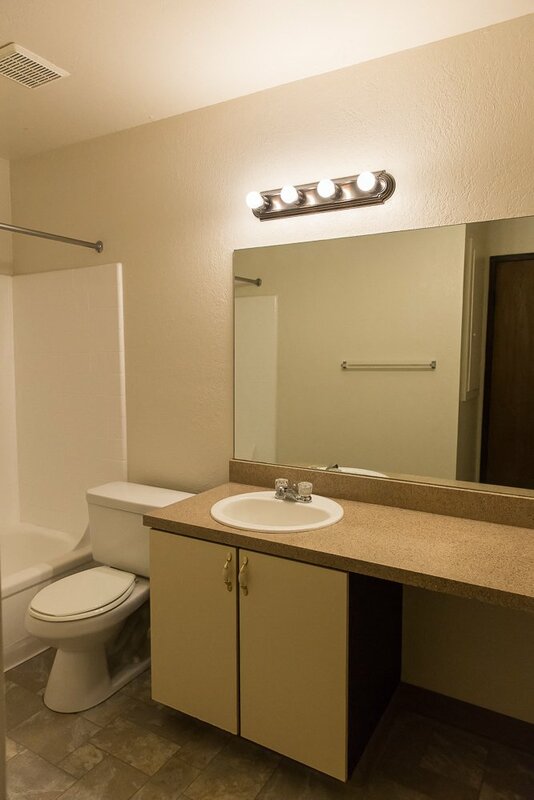 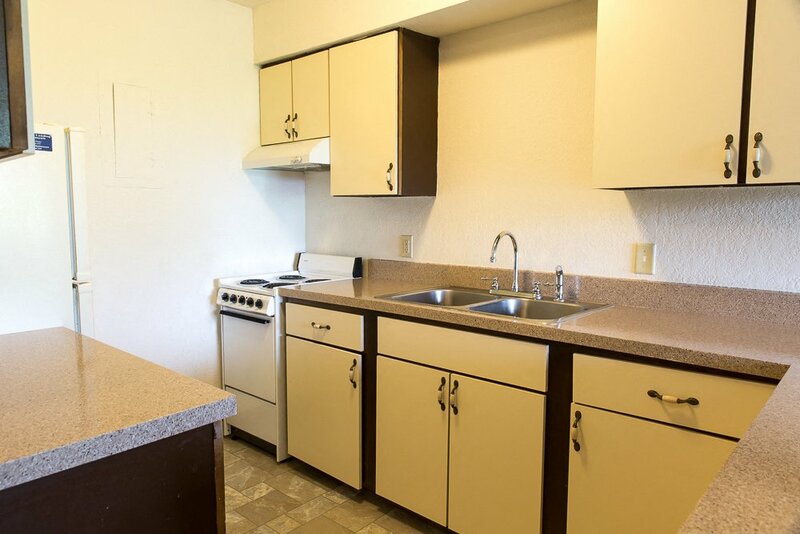 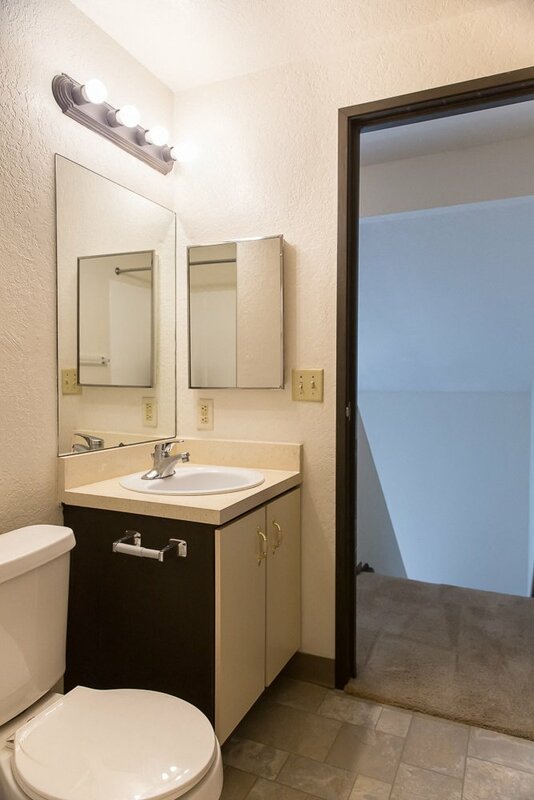 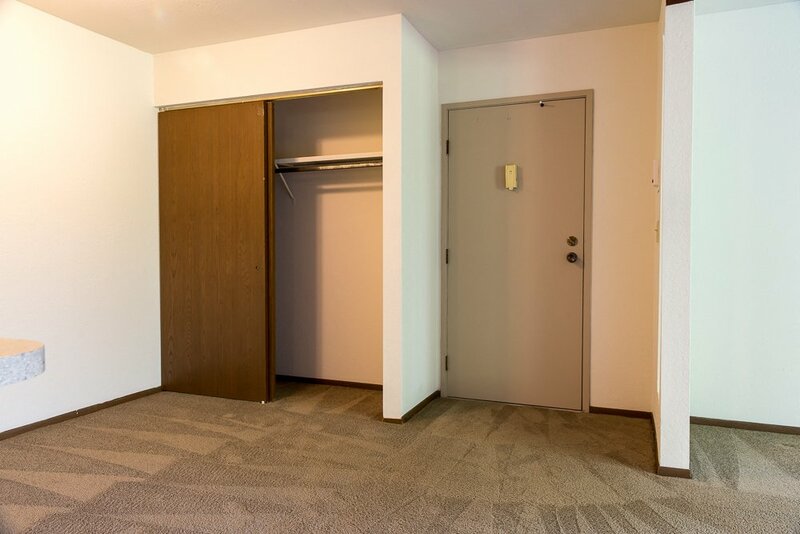 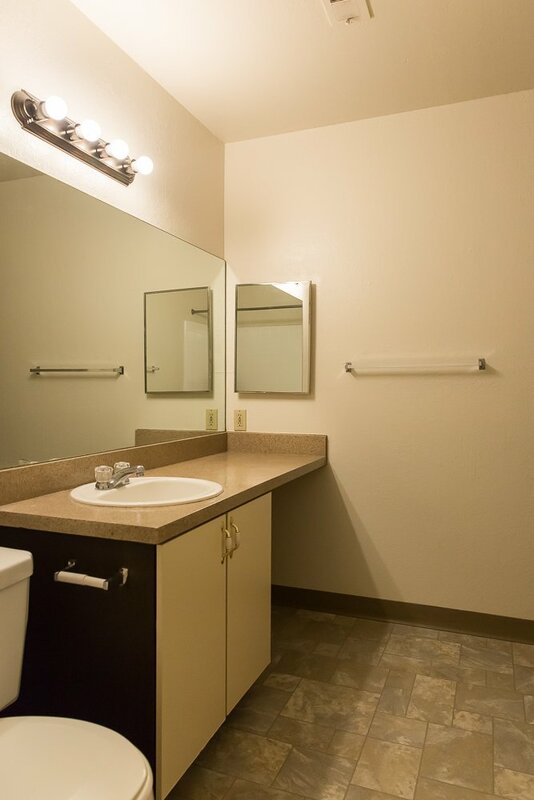 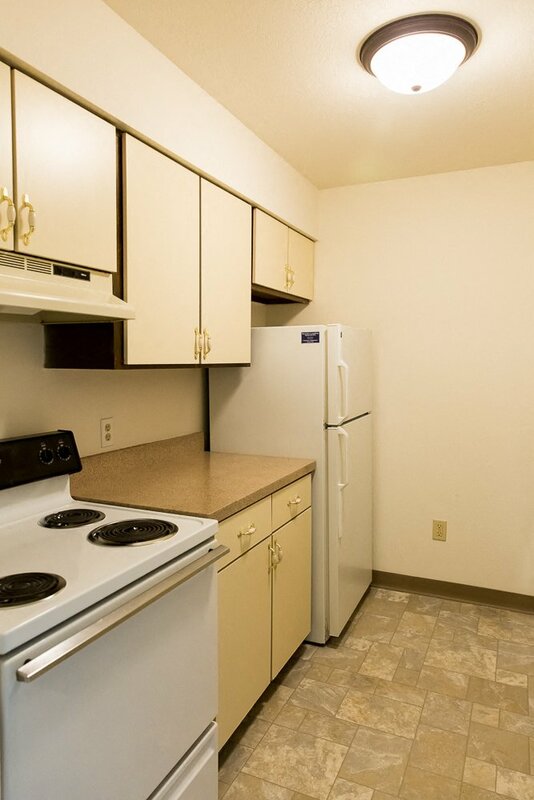 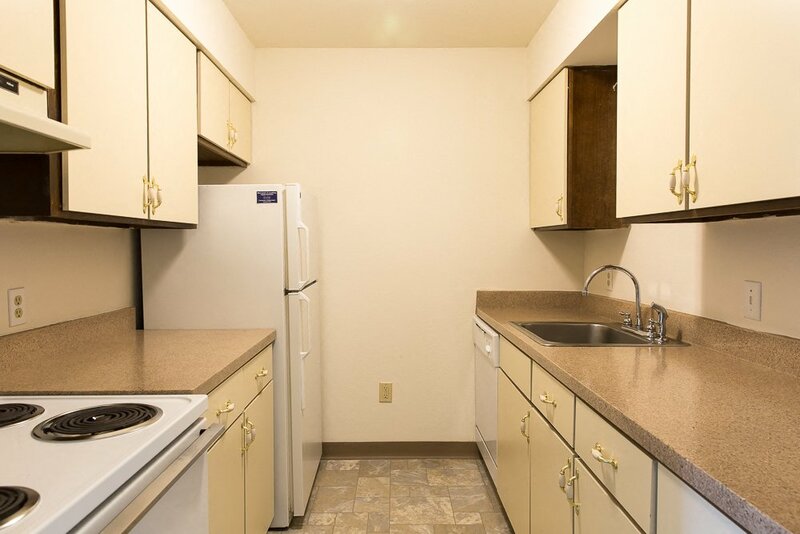 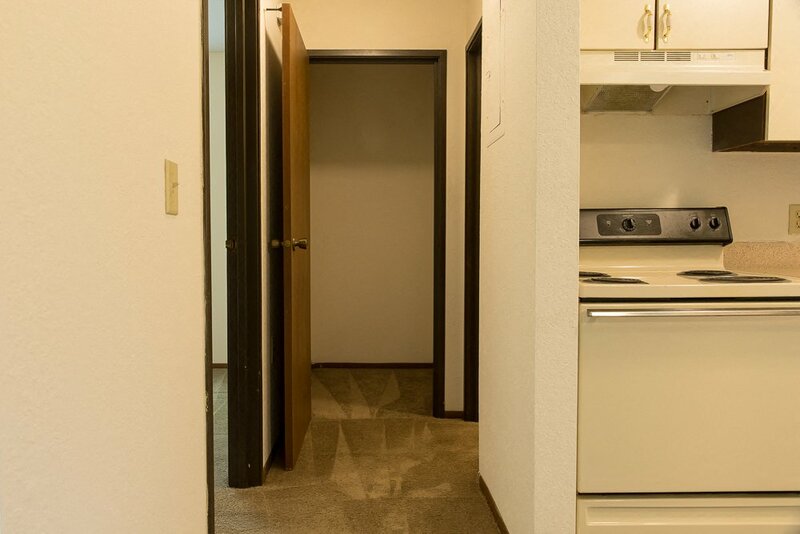 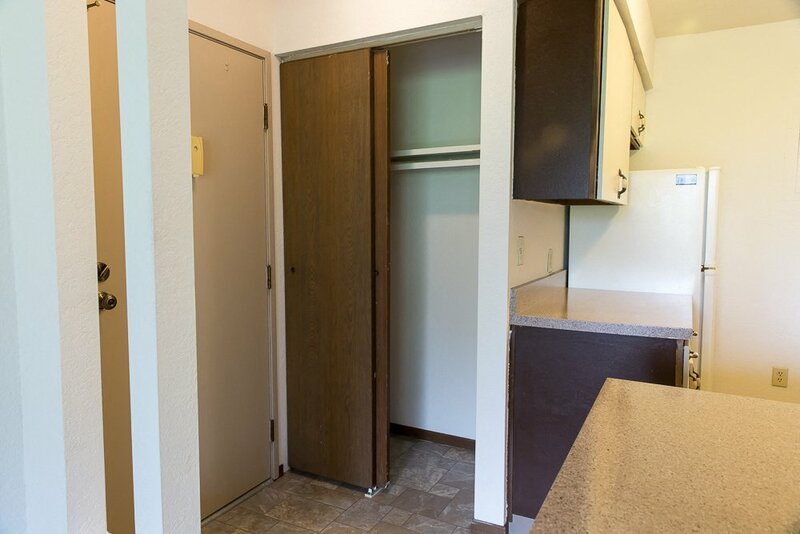 Burton’s Landing Apartments include water, sewer, and trash removal in your rental price while leaving just the gas, electric and cable/internet/phone services to our residents. 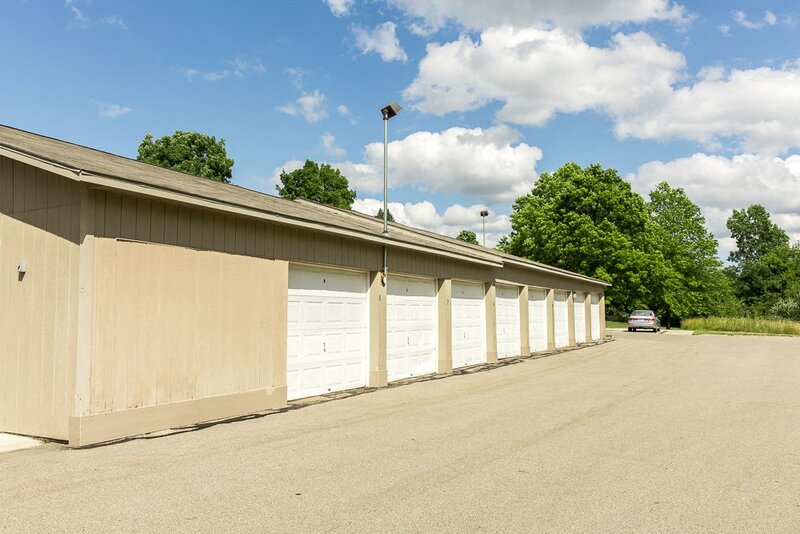 Carports and garages are also available to rent for a low monthly fee. 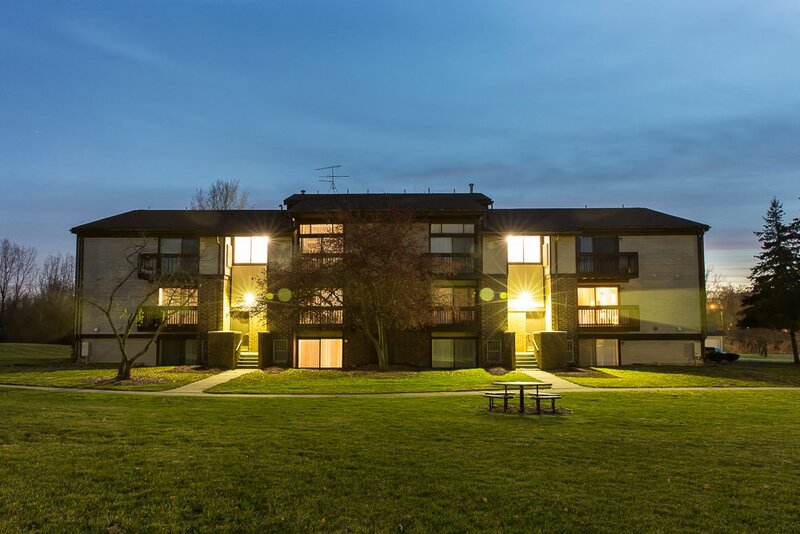 Burton’s Landing is a great option for the collegiately minded individuals offering reasonably priced apartments in close proximity to many local colleges and universities such as: Calvin College, Aquinas College, Davenport University, Grand Rapids Community College, Cornerstone University, Ferris State University, and Grand Valley State University’s downtown campus. 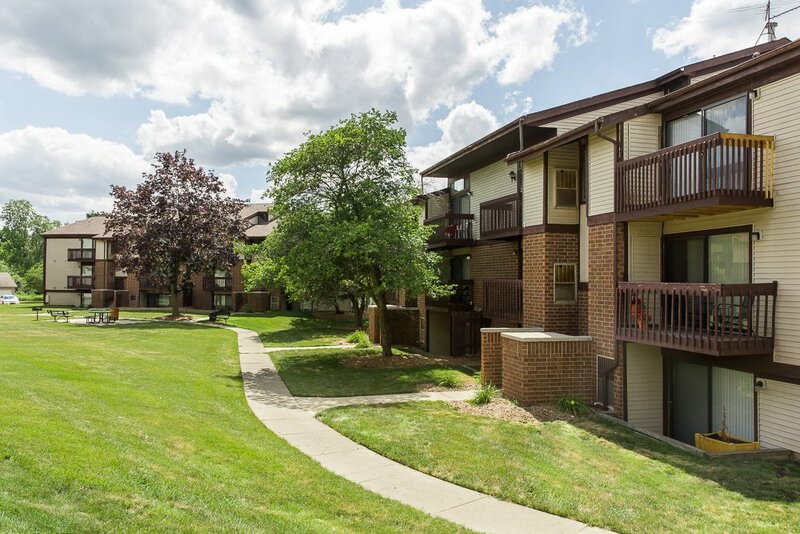 Burton’s Landing is located within the Forest Hills Public School district with all schools located less than 15 minutes away from the community. 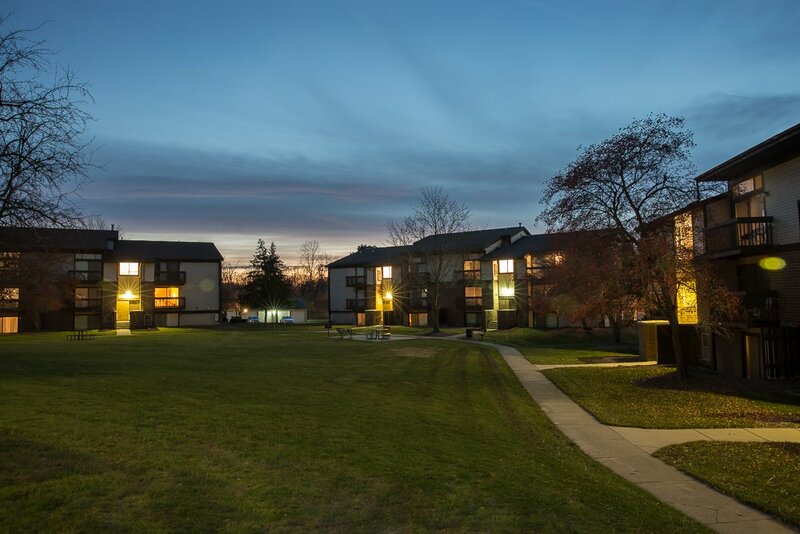 Forest Hills schools has a reputation for academic excellence and offers a well-rounded and prestigious educational experience for students. 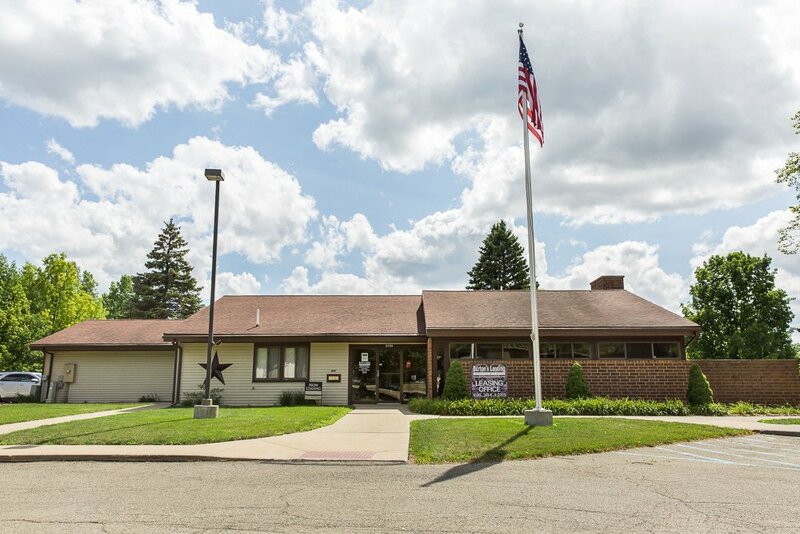 The “A+” Rating, the Best School District within Grand Rapids and making the Top 10 Best School Districts in Michigan by Niche are just some of the many local and regional awards given to Forest Hills School District. 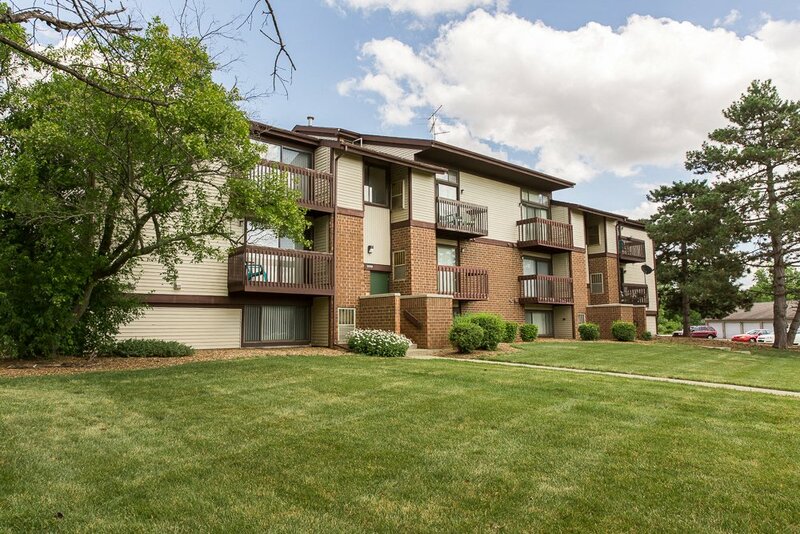 Come enjoy a welcoming, stress-free renting experience with Burton’s Landing’s friendly and knowledgeable onsite leasing and maintenance team. 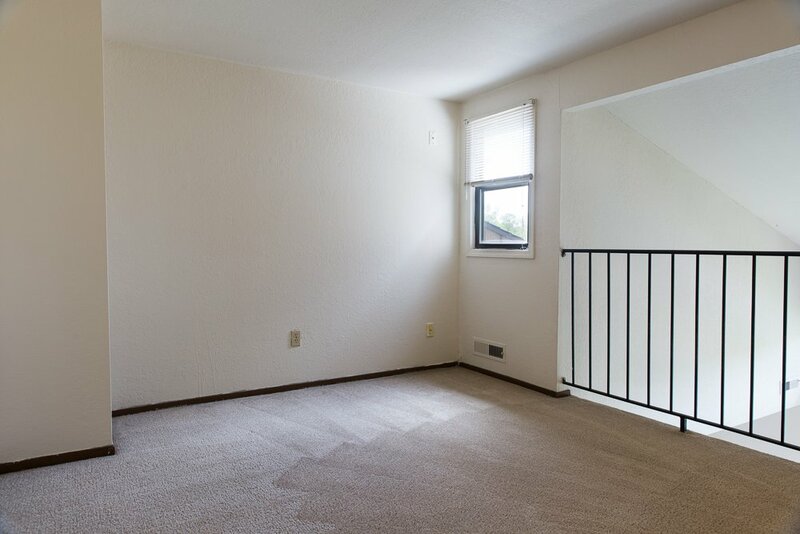 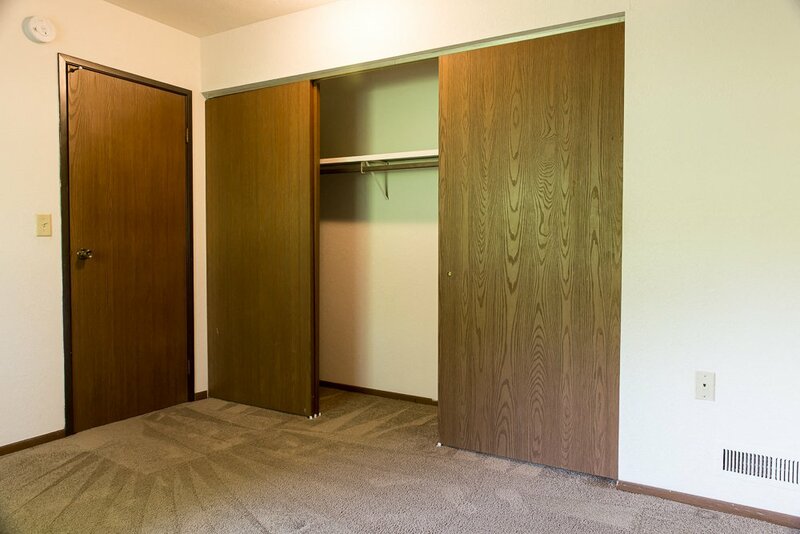 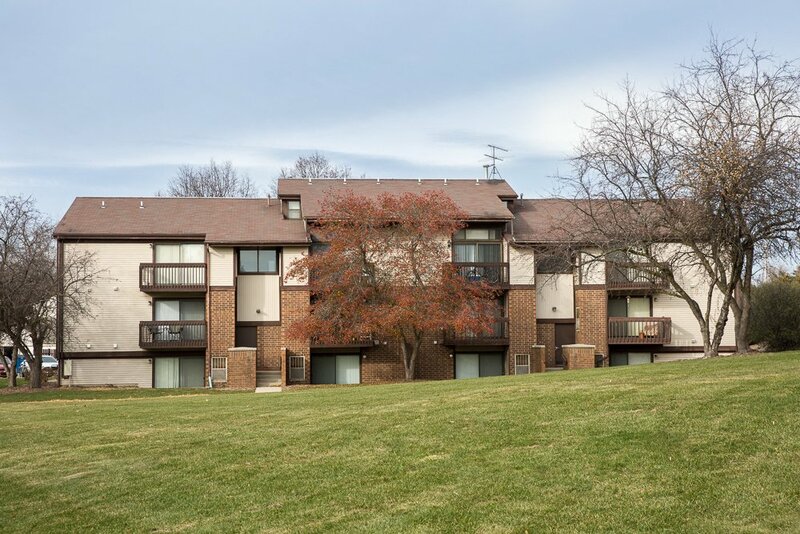 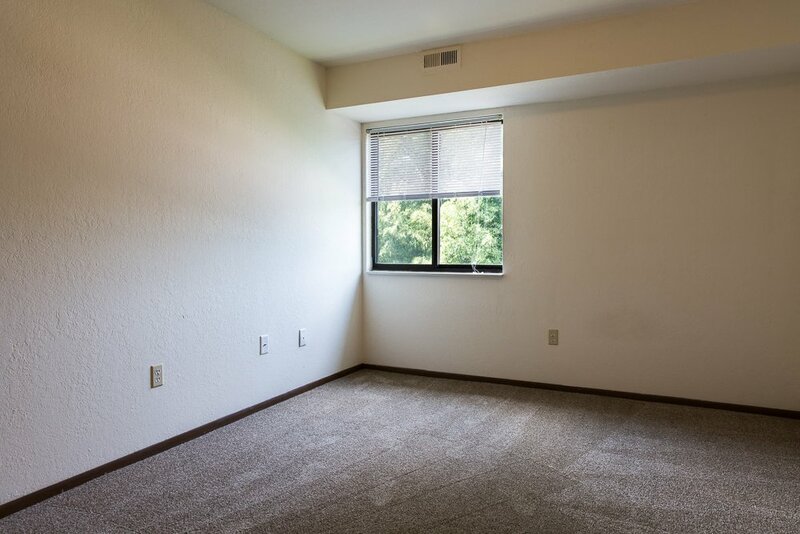 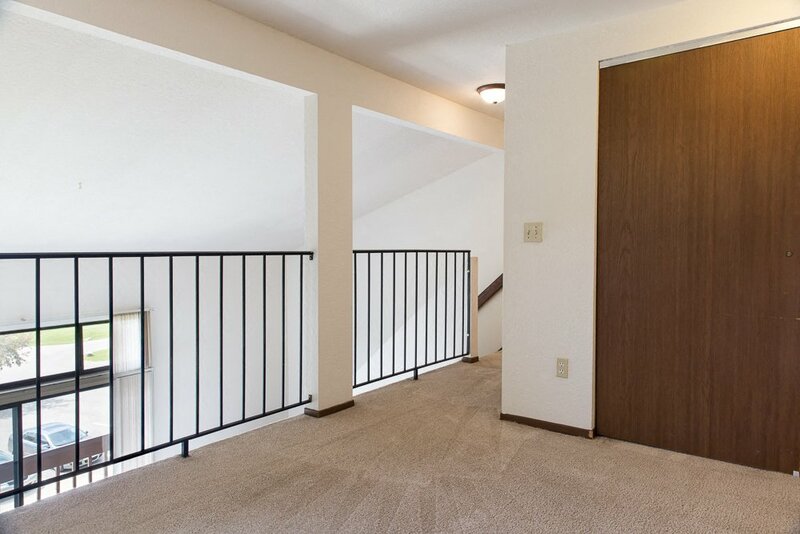 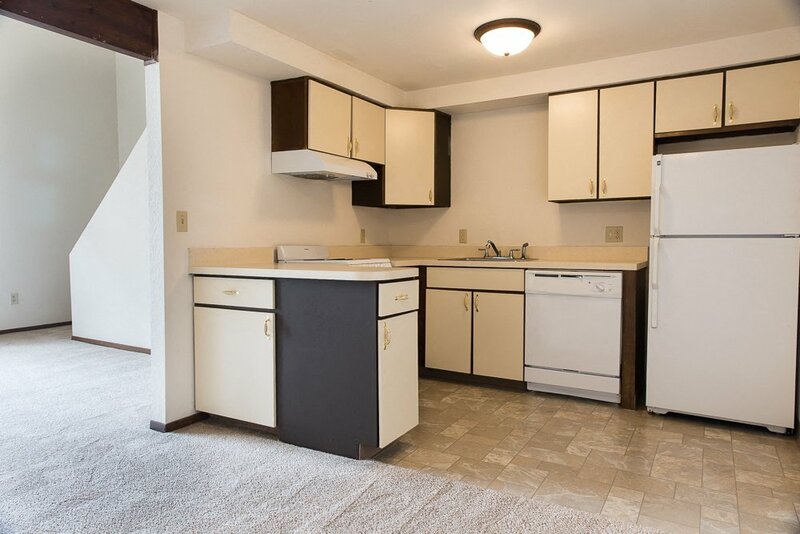 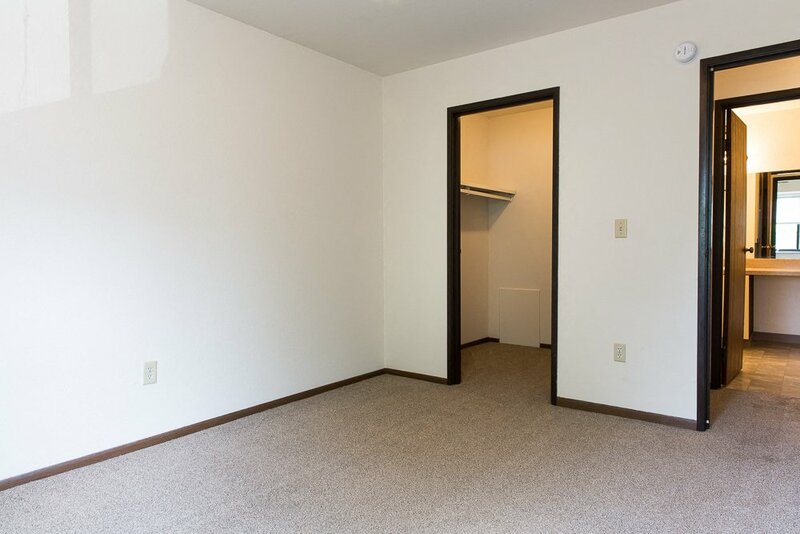 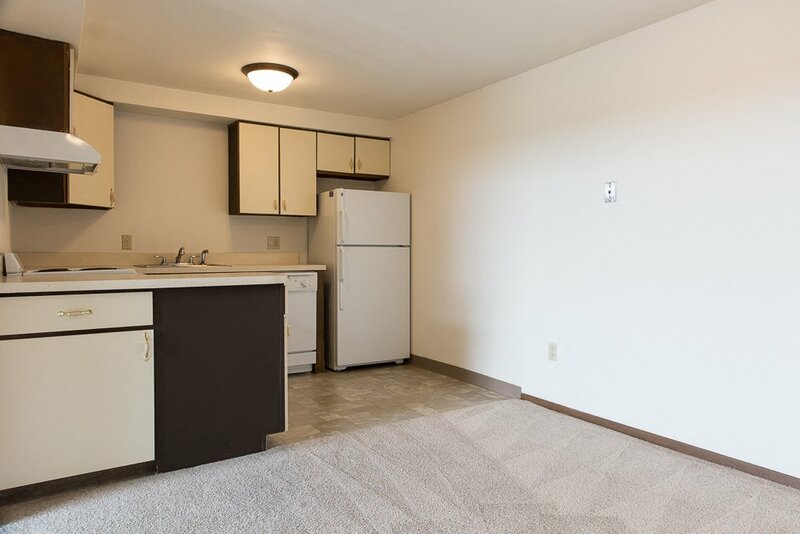 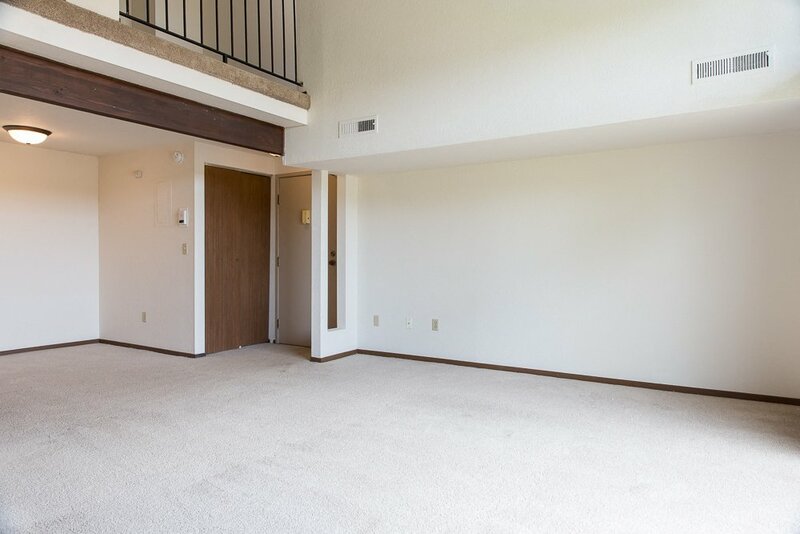 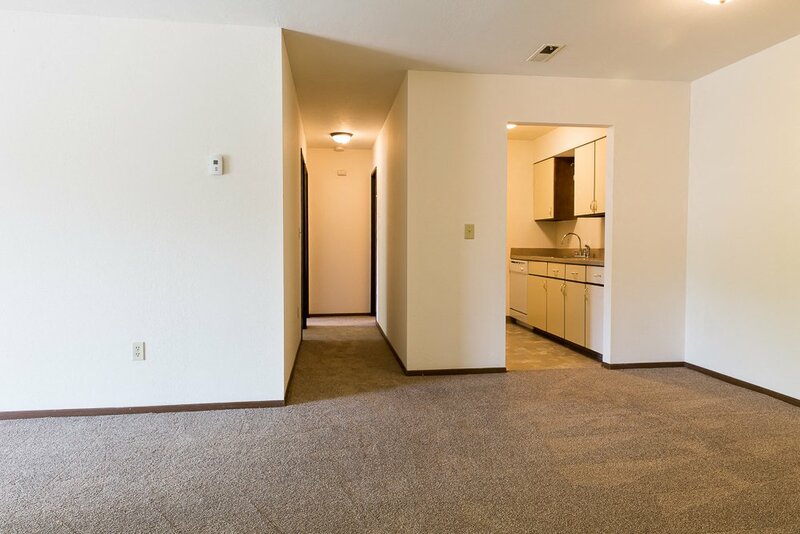 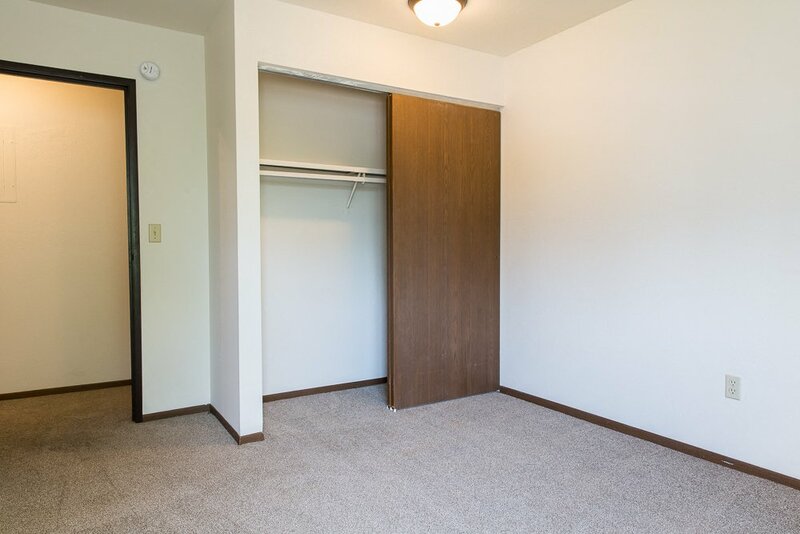 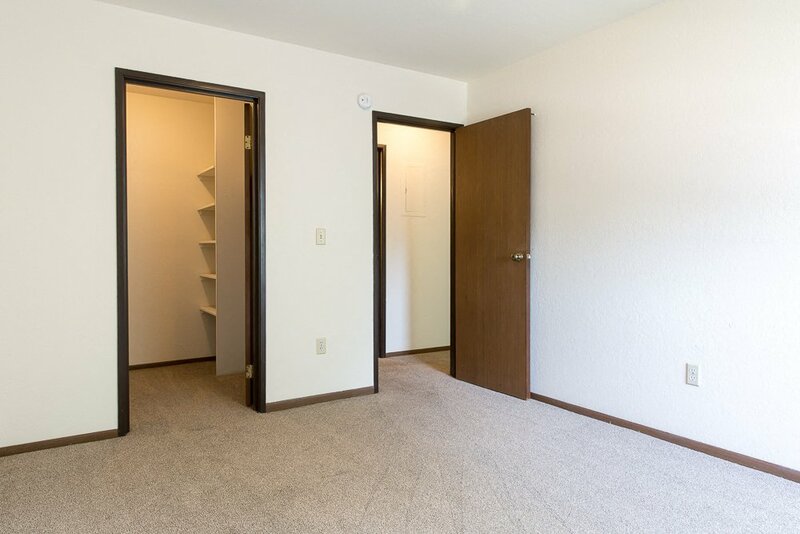 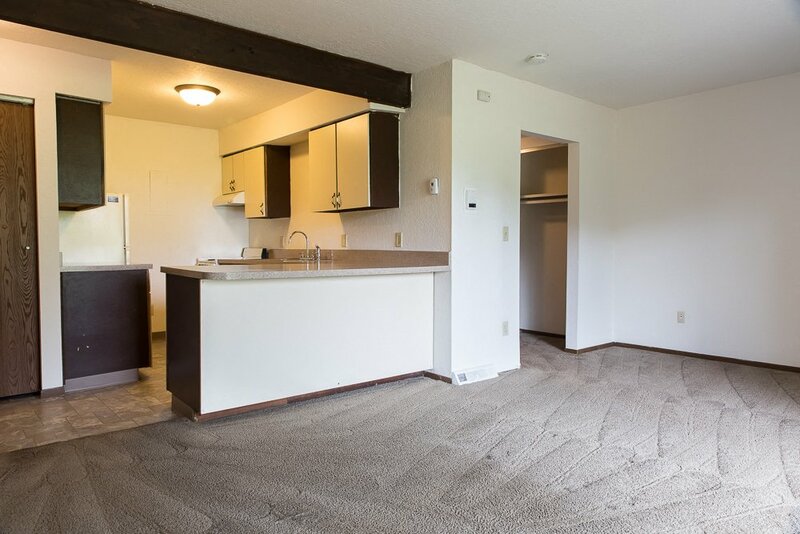 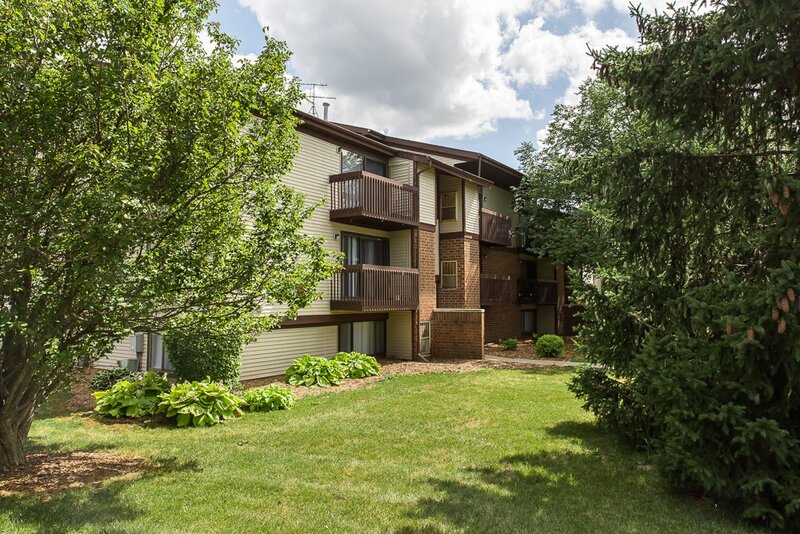 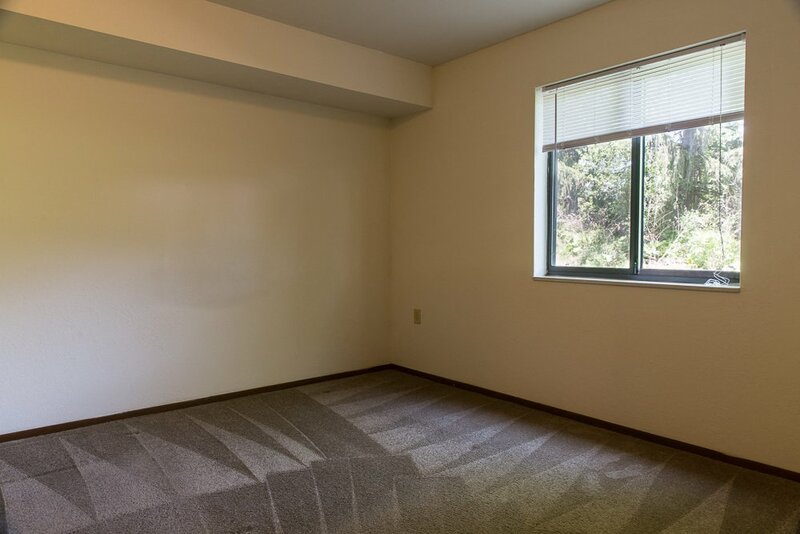 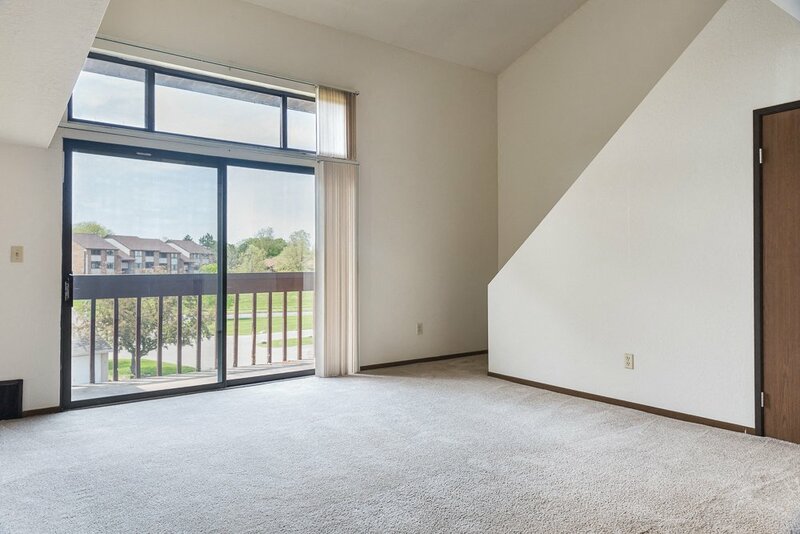 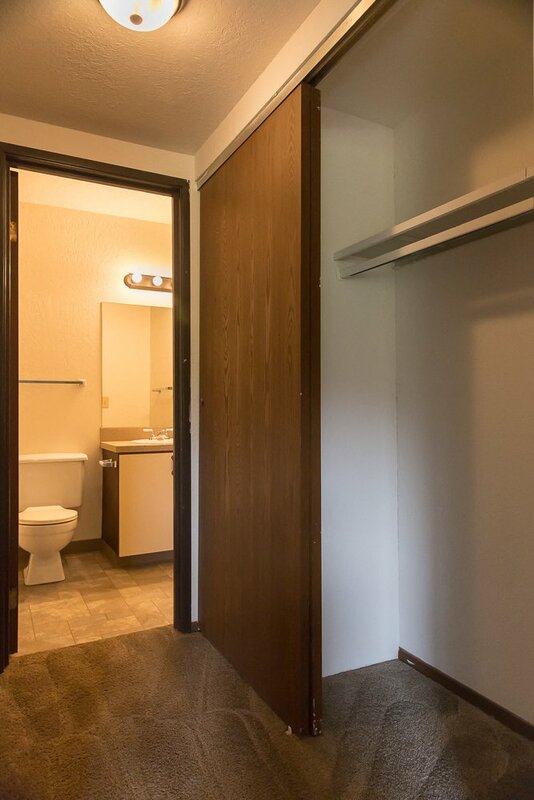 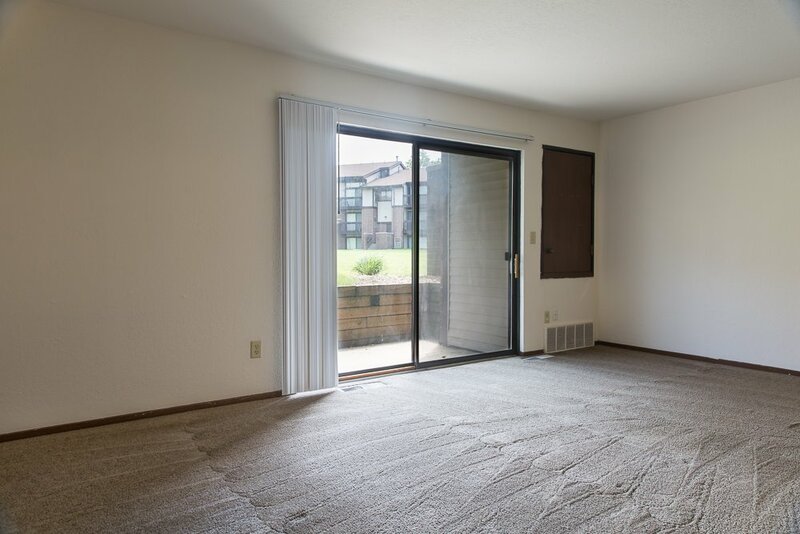 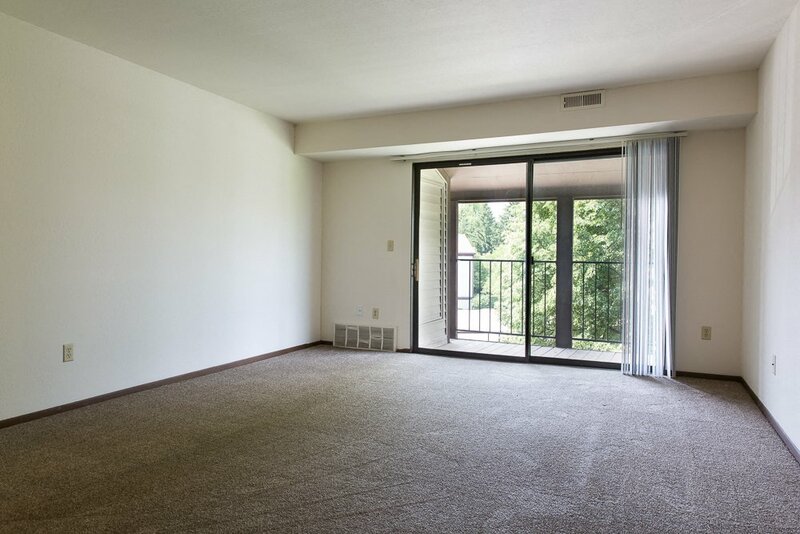 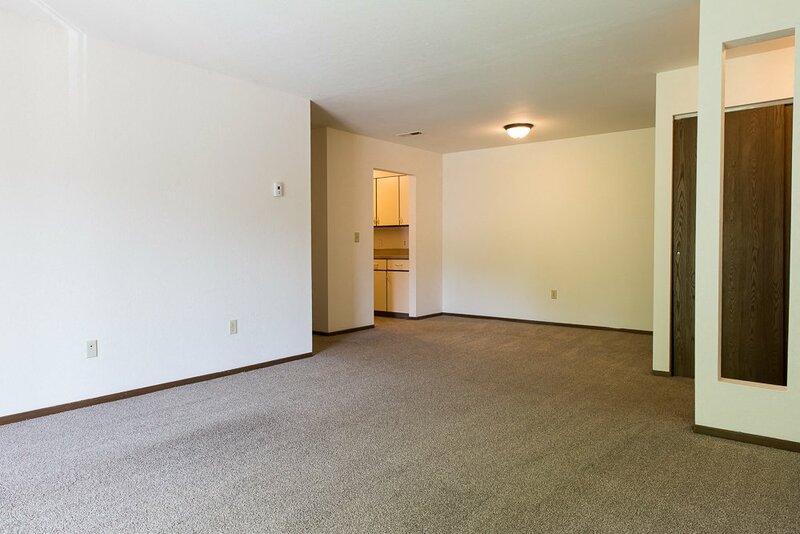 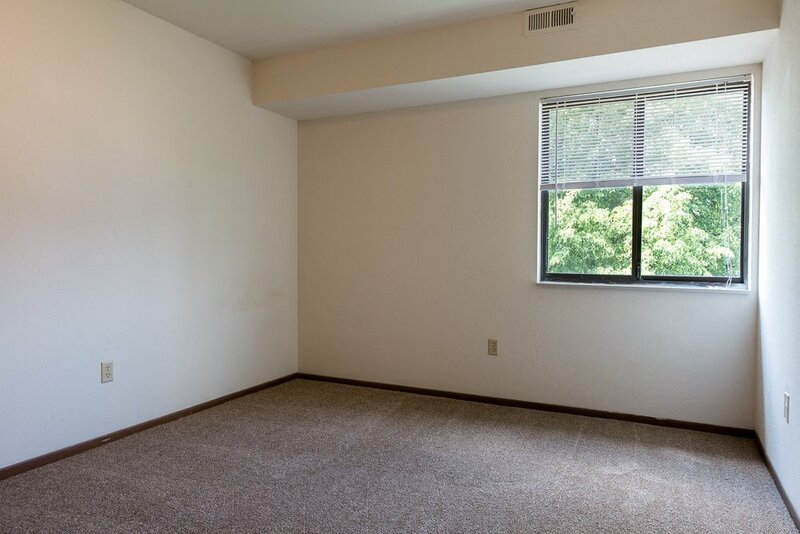 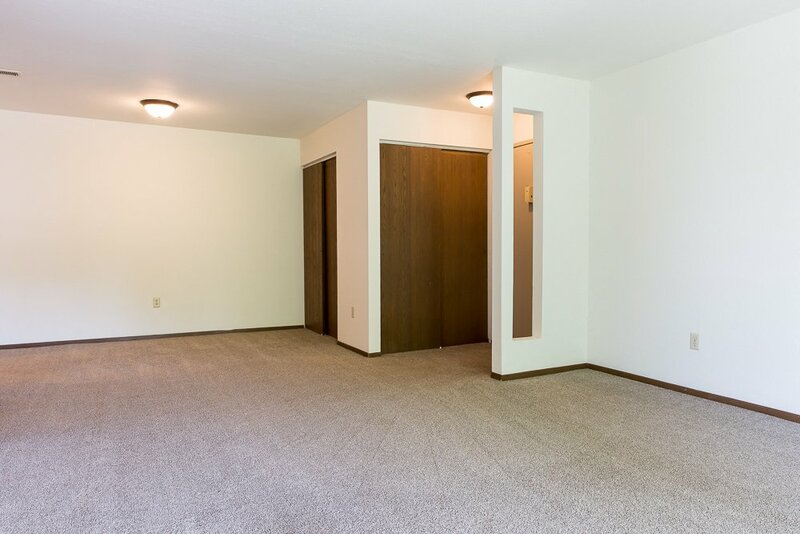 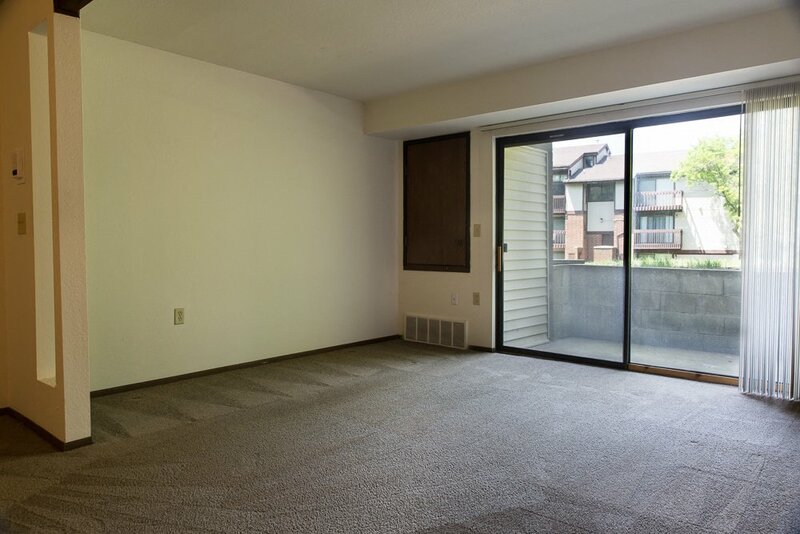 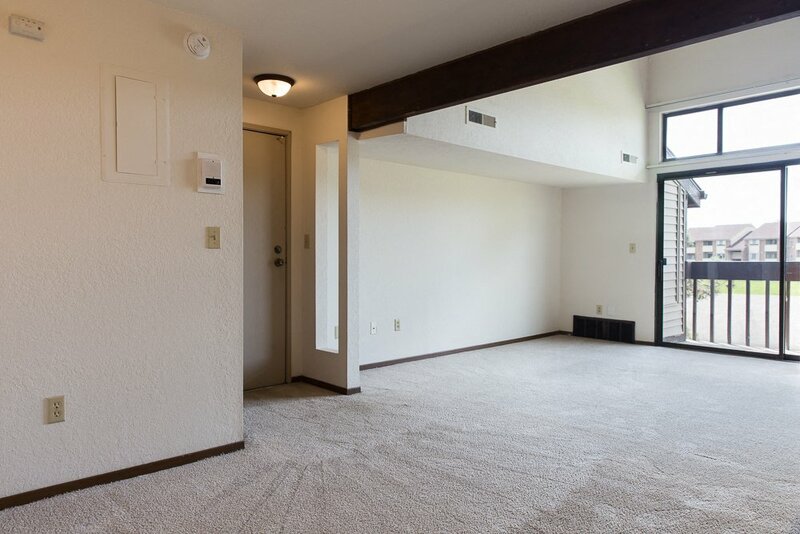 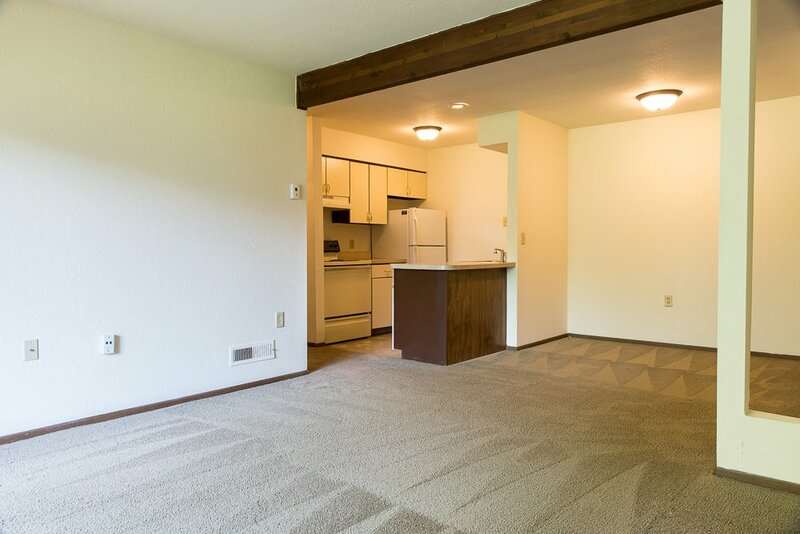 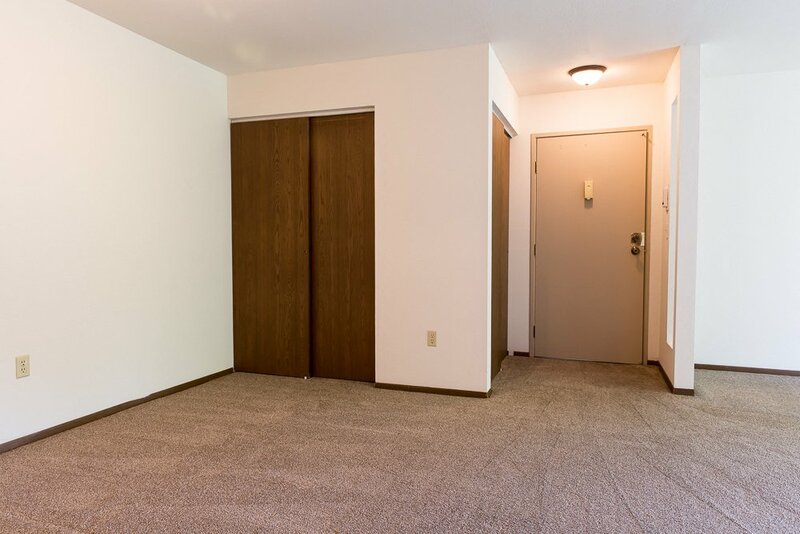 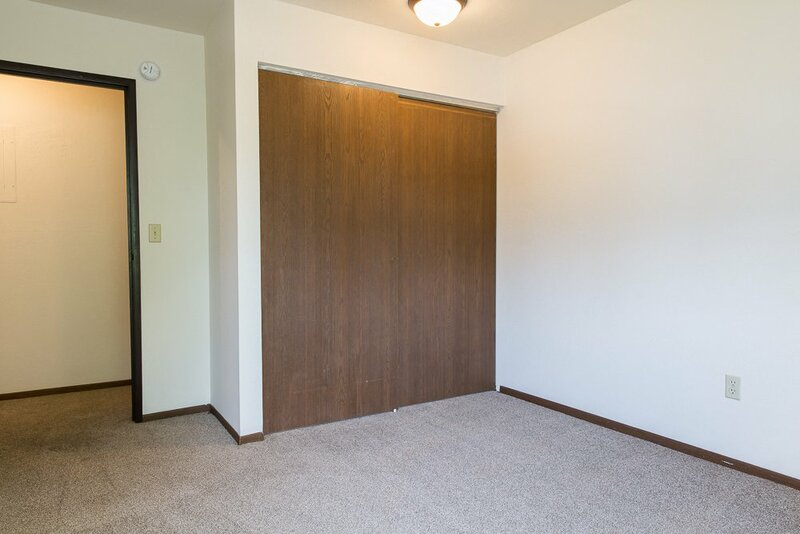 We are confident you will love living at Burton’s Landing being located within a short drive from so much of what Grand Rapids has to offer as well as being a peaceful retreat after a long day.